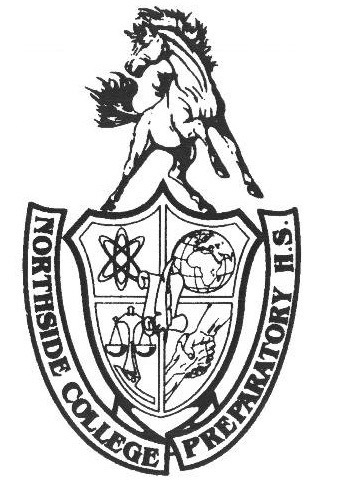 In a recent announcement, Northside administrators revealed a new initiative to install smoke detectors in school restrooms. The announcement came soon after the school administration declared its intention to ramp up student safety and security; the school administration cites “fire safety procedures and protocols” as the primary reason for the introduction of these smoke detectors. The first wave of smoke detectors are scheduled to be installed by the end of March. The school is prioritizing restrooms with heavy traffic and high daily usage, such as the restrooms near the second-floor atrium and weight-training area. Smoke detectors are scheduled to be installed in the remainder of the restrooms by the second week of April. While most bathrooms already have fire-detection equipment in place, the new ionization smoke detectors can allegedly detect smoke particles in less than 15 picoseconds and release a blaring noise. The swift reaction time allows for the Chicago Fire Department and Chicago Police Department to arrive on campus within two and a half minutes of any detected smoke. For precautionary reasons, each bathroom is expected to be equipped with a minimum of 12 smoke detectors: in stalls, above urinals, around mirrors, near sinks, and scattered around the walls. Recent reports suggest some smoke detectors may even be installed in toilet paper holders. Regardless of student opinions, the school seems set on moving forward with the new policy. The smoke detectors will certainly improve the overall safety of the building. Unfortunately, this means no more roasting s’mores or practicing Boy Scout camping fire skills in the school bathrooms. The new smoke detectors are only the first step to Northside’s new safety initiative. Students can expect drone cameras to roam around the hallways, trained fighting pigeons to join the security team, and new child-safe padded walls in classrooms in the near future.